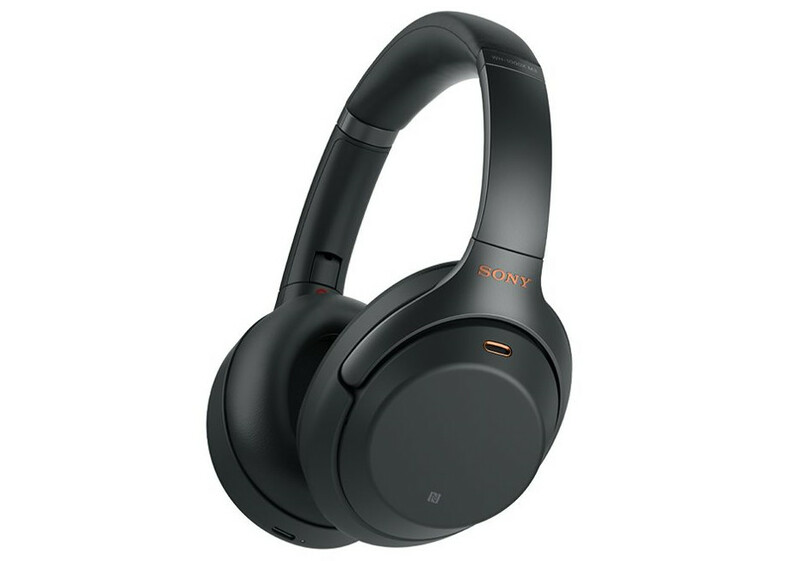 Sony just launched the WH-1000XM3 in the 1000X series of wireless noise cancelling headphones with new HD Noise Cancelling Processor QN1 that promises four times greater performance to cancel mid to high-range noise such as street noise and human voices. The high quality internal headphone amp for the HD Noise Cancelling Processor QN1 realizes stunning high sound quality. Like its predecessor model, WH-1000XM3 is also equipped with Quick Attention Mode which enables one to know what’s going on around them without taking the headphones off. You can place their right hand over the right housing to decrease music volume instantly, which allows one to quickly respond to those around them. There are other ways to control the sound too by just swiping the touchpad on the right housing to turn the volume up/down or to change track. 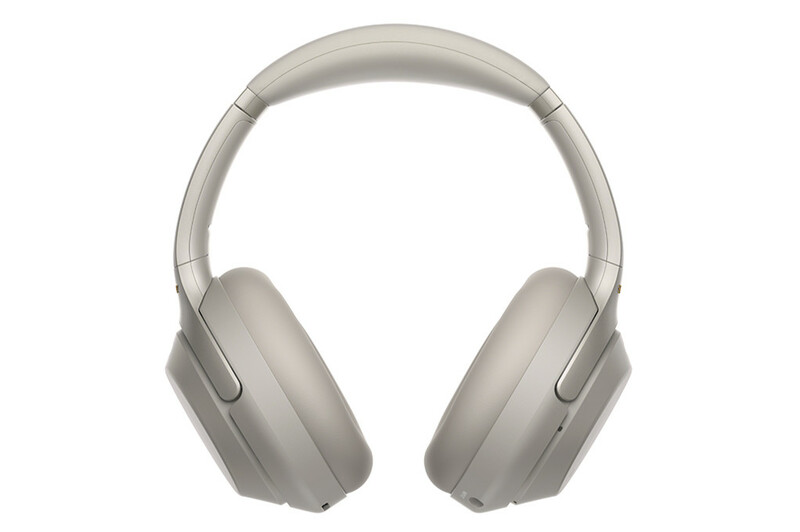 It also has Customizable Automatic Power Off function on the companion Headphones Connect app, which allows the headphones to stay on in Noise Cancellation mode without being connected to a device. The Sony WH-1000XM3 comes in Black and Platinum Silver colors, is priced at Rs. 29,990 and will be available for on Amazon and Croma from 11th to 18th October, 2018 and in all Sony Centers and major electronic stores in India from 18th October, 2018 on wards.